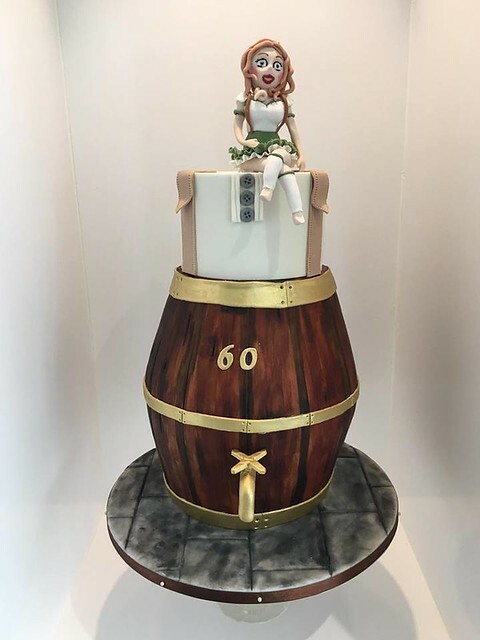 If you like to participate in this friendly competition, please send your entry to our email with a subject “Designer of the World’s Most Surprising Cake“. Don’t forget to indicate the name of your cake and your business or link to your FB page if you have. To convince someone to like your cake, much better if you write something about it, maybe 1 sentence or more. Submission of entries will be up to Nov. 14, 2017 UTC-5 only. The contest is until Thursday (Nov. 16, 2017) UTC-5. We will inform the cake decorator of the winning entry right away. Yvonnes Zimt & Zucker Torten Atelier. The best!!! Wieso kann man noch abstimmen? Am 16. November ist doch Ende? Was stimmt hier nicht? The contest has expired. Why can I still vote? Why is no winner specified?